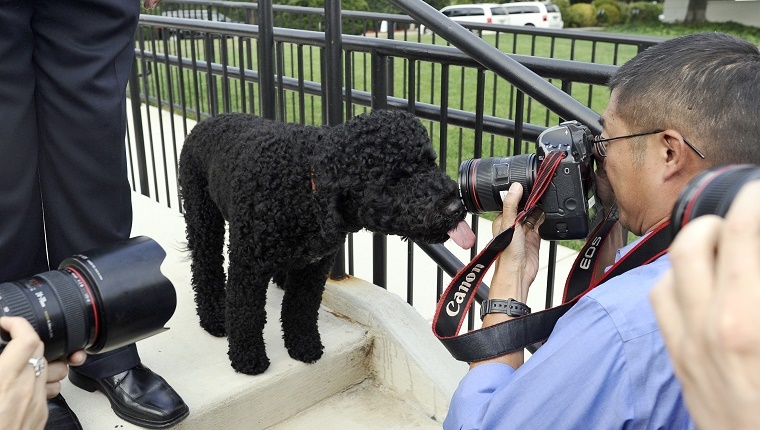 Bo Obama is a perfectly well-behaved Portuguese Water Dog. He’s had top notch breeding and training. In fact, his professional trainer said that Bo was an attentive student who never had an accident. He’s certainly a presidential pup. Sunny Obama, Bo’s furry sister, is a bit of a punk. First Lady Michelle Obama admitted that Sunny, the younger of the First Family’s two dogs, can be a little naughty. The pup will sometimes sneak out of the kitchen and go poop at the other end of the White House. 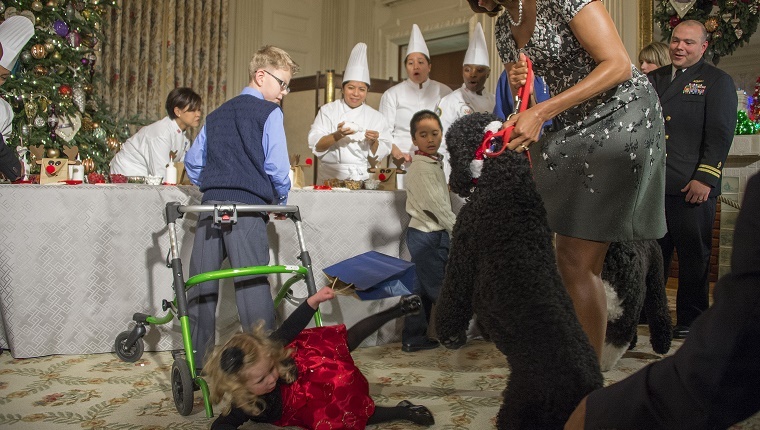 Sunny didn’t get the expert training that Bo did, apparently, and she wasn’t potty trained when the Obama family got her in 2013. Sunny has a history of rowdy behavior. She once knocked over a toddler at a White House holiday event, though she apologized by licking the little one’s face. It’s nice to know that her high status in society hasn’t affected Sunny’s ability to throw decorum to the wind. Even the President has to deal with dogs pooping in the house. What do you think? Does your dog ever do naughty things? Is it nice to know the President has similar problems? Let us know in the comments.